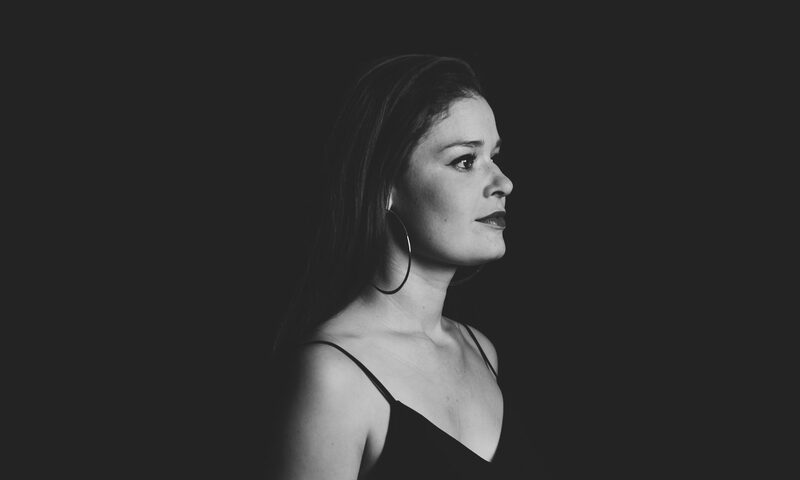 Jess performs as a solo covers and originals artist regularly across Newcastle, The Hunter, the Central Coast and Sydney. This performance also extends to a number of bands – duos, trios and full bands. If you’d like to book Jess (or any one of the bands she performs in) to perform at a party, venue, wedding or event please contact her by emailing jstarrcreative@gmail.com.